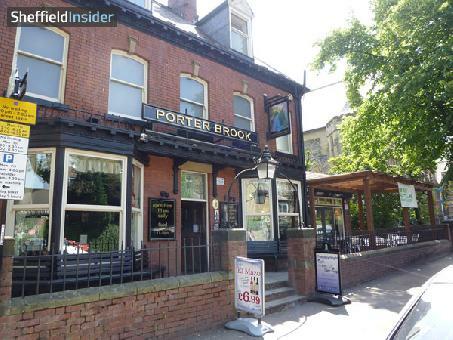 The Porter Book is located in the vibrant area of Ecclesall Road, and has a warm and friendly environment. There are a wide range of cask ales being served, some of which are from local Sheffield brewers. There are also a good selection of lagers and fine wines.